Aqualipo® produces outstanding results using the ground breaking liposuction technique in an innovative approach that successfully combats fat and sculpts your body. 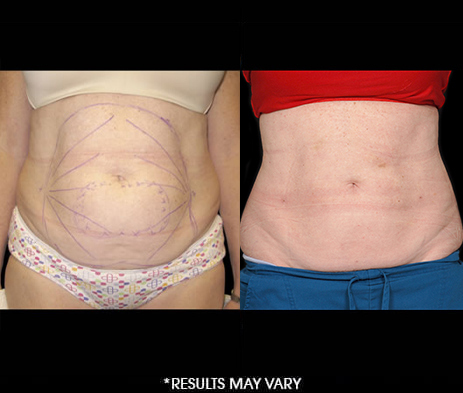 The Aqualipo® process permanently removes fat cells, so you can expect exceptional, long-lasting results. What if I gain the weight back? An adult human body does not produce new fat cells. When we gain weight, we are simply expanding the fat cells that we already have. 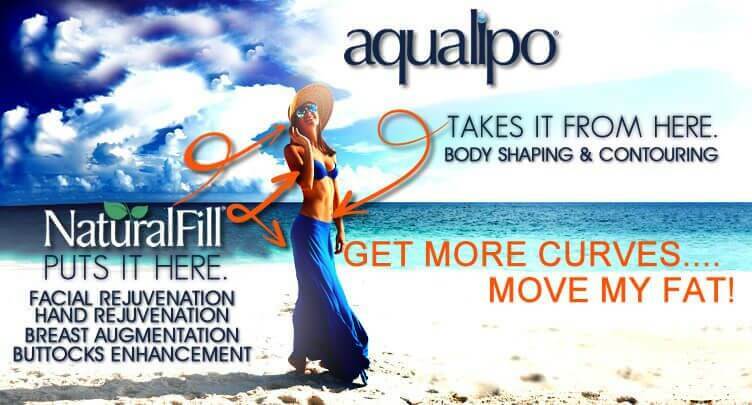 Since Aqualipo® permanently removes the fat cells, new fat will not be deposited in the areas that were treated. 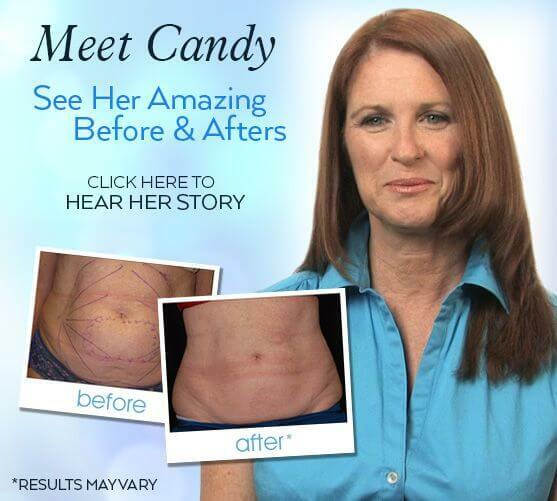 Of course, you could gain weight in other, untreated areas. All patients are encouraged to eat healthy and exercise.